In a not-so-shocking development, the Phoenix Coyotes are yet again rumored to be on the move, unable to find anyone who wants to buy the team in Arizona. The probable destination this time? 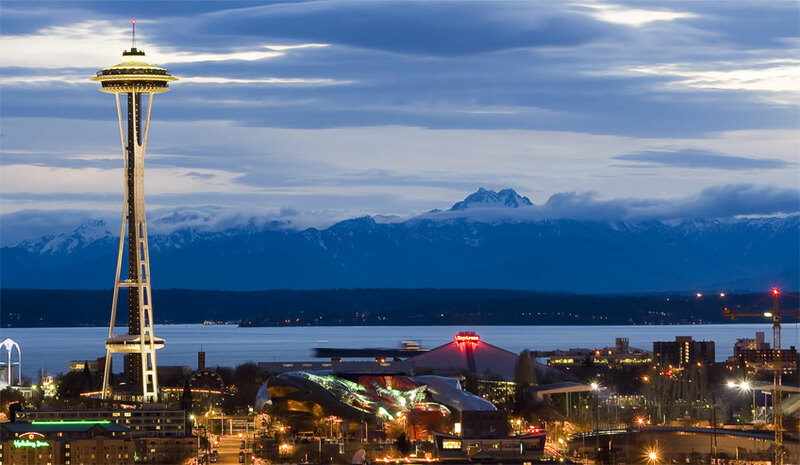 Seattle, Washington. The move is long overdue, and I’m not just talking about the Coyotes getting the hell out of the desert. Seattle is, in fact, a sports city, or at least has the potential to become one (in addition to the music and business and whatnot). Whereas Yotes fans seemed to attend games leisurely as if it were just something to do on rainy days, the city of Seattle is poised to fill an NHL arena with hockey-hungry fans regardless of what’s going on (usually rain). 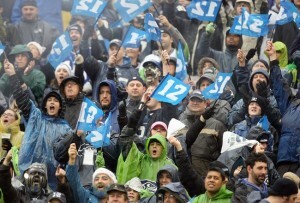 The Seattle Seahawks (NFL) are renowned for having the loudest building in the league, and their home record is consistently incredible as a result; in their past three seasons, they’re 17-7 at home and 8-20 on the road. They have a rabid basketball fanbase that, after having the Supersonics [unjustly] taken from them, have almost earned the return of an NBA franchise, much like Winnipeg’s hockey. The Seattle Sounders consistently have the best MLS attendance ratings; in fact, they set records in 2009, 2010, 2011, and 2012 for attendance, breaking their own record each year. Hell, the city even strongly supports the Seattle Mariners (MLB), despite them being terrible year after year. Oh, they also already have a hockey team that they support, the Seattle Thunderbirds of the WHL. If they aren’t ready for an NHL team, I don’t know what city is. Seattle sports fans are a passionate bunch, especially the rabid Seahawks fanbase, and now the city wants (and deserves) an NHL team. And it’s not just the people in Seattle and the entire state of Washington that are craving a hockey team, it’s all those hockey enthusiasts in states in the surrounding area, including Oregon (Portland Winterhawks of the CHL since 1967), Montana, North Dakota and South Dakota (yes, those are indeed actual states, I checked), that don’t have an immediate NHL team to cheer for. 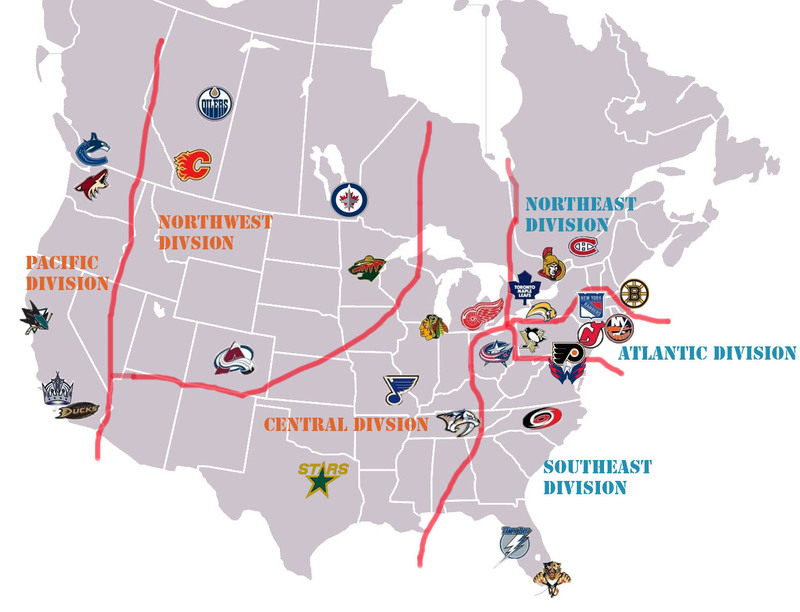 Hockey is actually significant in the Northwestern United States, whereas it’s pretty irrelevant in the Southwest. Besides Mount Rushmore, college hockey is pretty much the only thing the Dakotas have (the University of North Dakota men’s hockey team has 19 Frozen Four appearances and seven D1 championships). Is Seattle the best option for a new NHL team? (Spoiler: it’s yes). 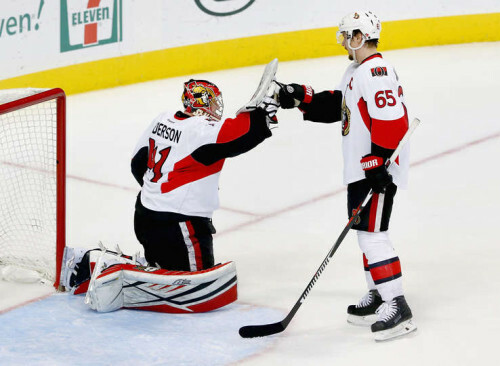 Its proximity to Canada would make for the first real U.S.-Canada sports rivalry. They would be a marketable team. 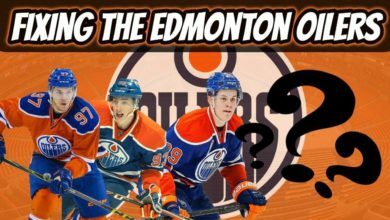 If only for the fact that they’re a new team in city that has earned itself the perception of being a desirable and appropriate city for a hockey team, the excitement of an emerging franchise would probably be enough for fans to tune into some NBC broadcasts of that team. Which leads us into our next topic: increased revenue. 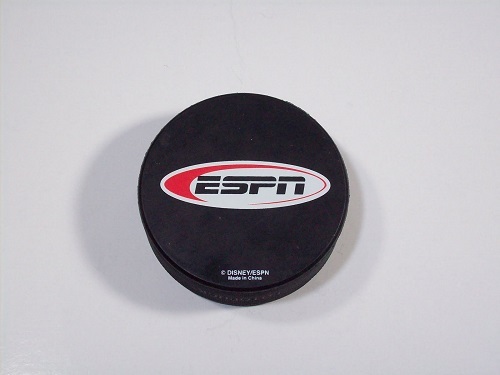 The improved viewership would generate ratings the NHL desperately needs if they want NBC or any major U.S. TV network to pursue a partnership with the league. The two organizations combined to market the bag out of Sidney Crosby and the Pittsburgh Penguins to make them the most important thing in the world after the lockout (not that lockout), generating interest amongst casual fans; why not do something similar with Seattle? Ticket sales would presumably be through the roof, especially compared to Phoenix’s, and at least the first season would likely be sold out almost immediately. With the right marketing and design team, the new team could make the NHL millions through merchandising of their new and fresh apparel (I hope they’d go with a flamboyant blue/green like the city’s other teams). 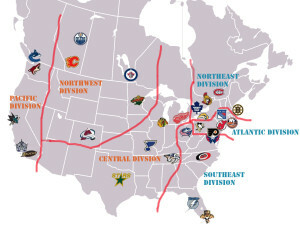 One of the important things about the move that we need to consider is that realignment will proceed as planned: Seattle and Phoenix are in the same time zones, and Phoenix is set to move into a conference that features cities all along that West coast, including Calgary, Anaheim, and, yup, Vancouver. The switch would be seamless in that regard. The whole realignment issue would have been much simpler if Phoenix moved to Seattle four years ago when the Coyotes declared bankruptcy. Speaking of a seamless move, let’s talk about the most important factor to consider for a team on the move: Seattle’s new stadium. They’re already getting a brand new, state-of-the-art arena in lieu of the hopeful return of an NBA team that will be entirely capable of handling NHL games (the NHL team would probably play in KeyArena until its completion). I get that the NHL and megalomaniac Gary Bettman want hockey to succeed in the South and the Southwest in their goal to have a pro hockey team in all crevasses and corners of the country, which is why Arizona has a team…but is Phoenix really a part of that plan? 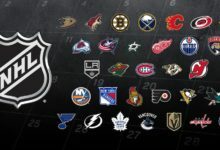 Southern California is very close to Arizona – the Anaheim Ducks are 334 miles from the Coyotes and the Los Angeles Kings 365, very close in terms of Western Conference teams (the closest U.S. team to Seattle is San Jose at 713 miles). I’d say that area of the country is covered. Gary, It’s time to look at the corner of the U.S. map that I presume has been covered with pictures of Crosby and Alexander Ovechkin, which is the only explanation I can figure as to why they don’t already have a team. Essentially, moving Phoenix to not-Phoenix is a great option in itself so we can avoid this dance of bankruptcy and relocation every year, but Seattle is one of the best choices, if not the best city to acquire an NHL team. And let’s be honest, those residents could use more than just something to do on all those rainy days. Anyway Seattle is no where near ready to have an NHL rink. The only city that is ready now is Quebec city. Seattle should be far down the list of NHL ready cities. 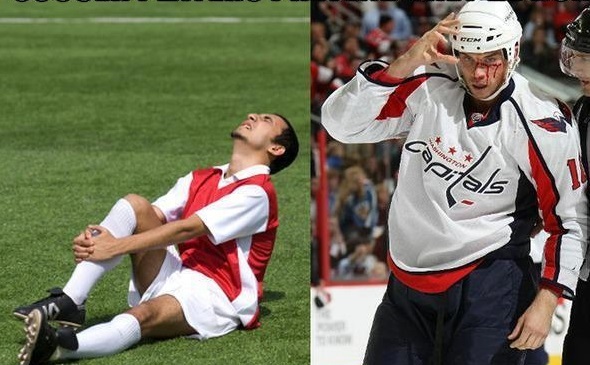 You guys do realise that this sport is played on the ice and that you need a very specific rink to play it right? Quebec City in Canada is the only real choice. They will have a top of the line rink in less than 2 years and they already have an NHL rink ready until the new one is ready. And frankly Quebec is 100% more Hockey than anything you guys have in the states. They should be named the Seattle Metropolitans. 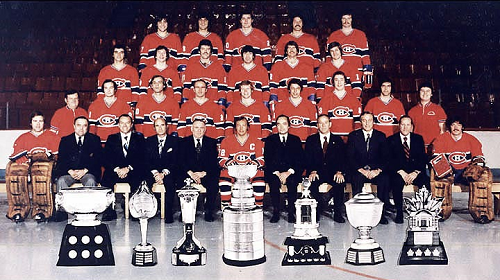 Built in history as it was the first US team to win the Stanley cup.